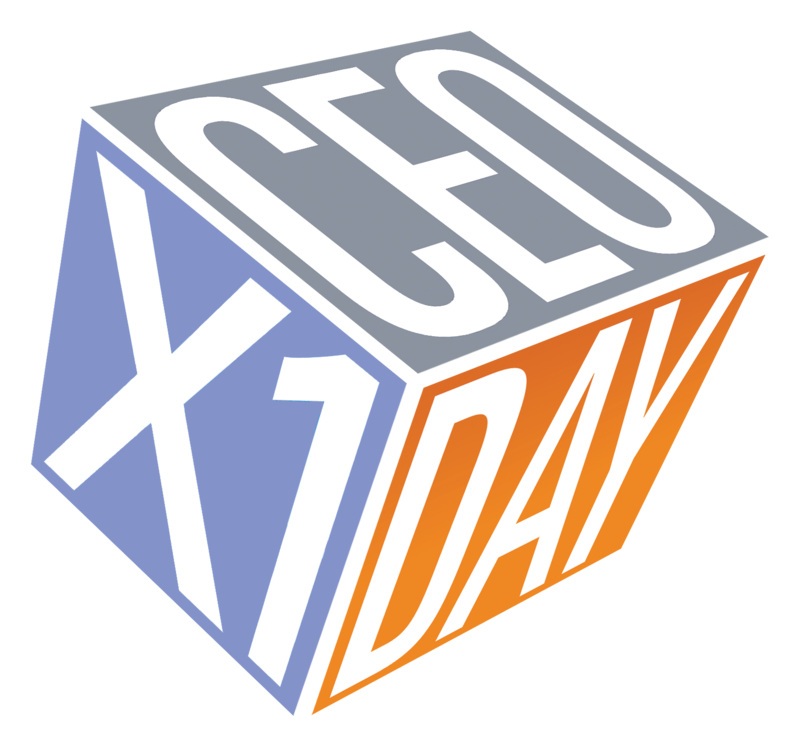 CEO for a Day is a unique global event organised by Odgers Berndtson which allows top students to spend a full working day with leading CEOs. In Belgium, we select once a year 5 promising future leaders amongst the most outstanding Master-2 students from Solvay Brussels School of Economics & Management and give them a chance to be exposed to the work of a successful business leader. In Year Five of this event, we are proud to have the enthusiastic participation of the CEOs of Bozar, FNAC - Vanden Borre, PWC and Sonaca. Odgers Berndtson and Solvay Brussels School invite the most outstanding Master students in Business Engineering, Economics and Management Science to apply for the event.